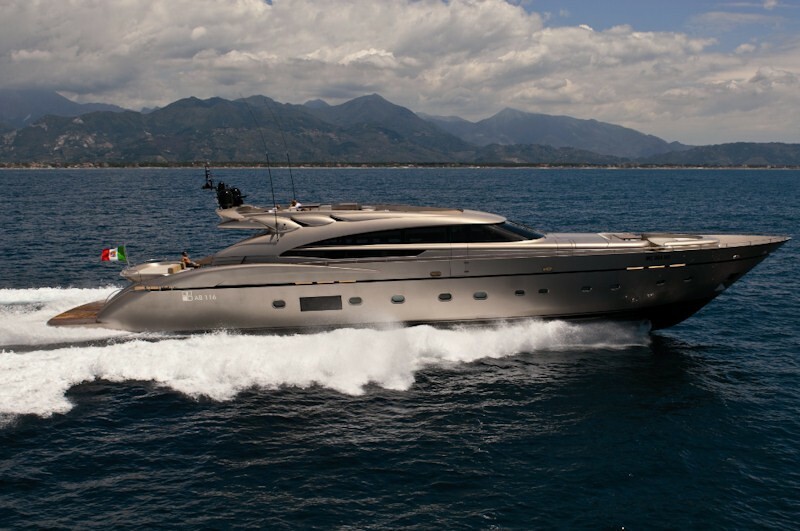 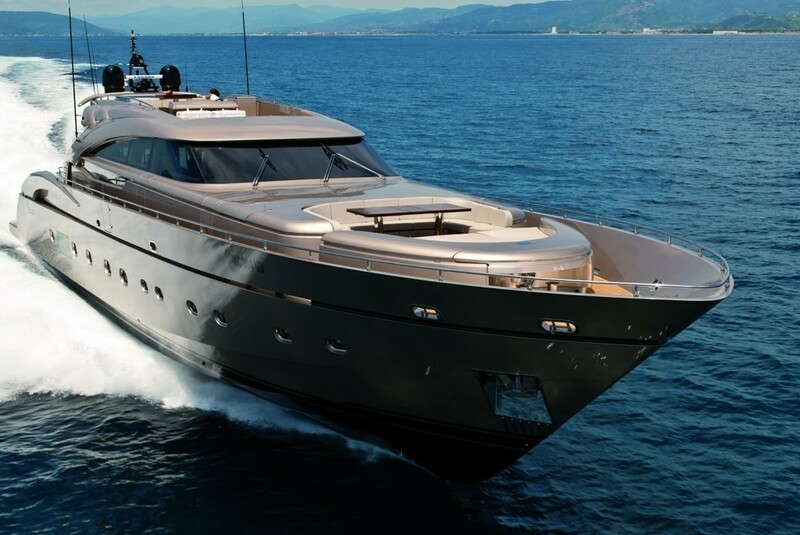 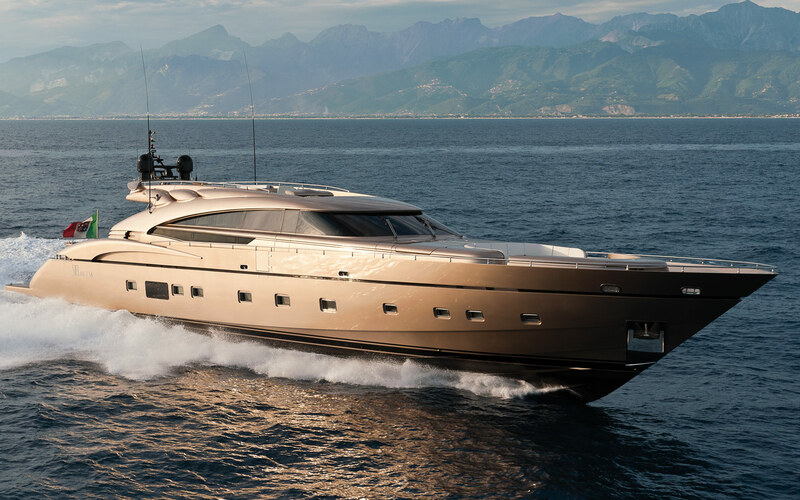 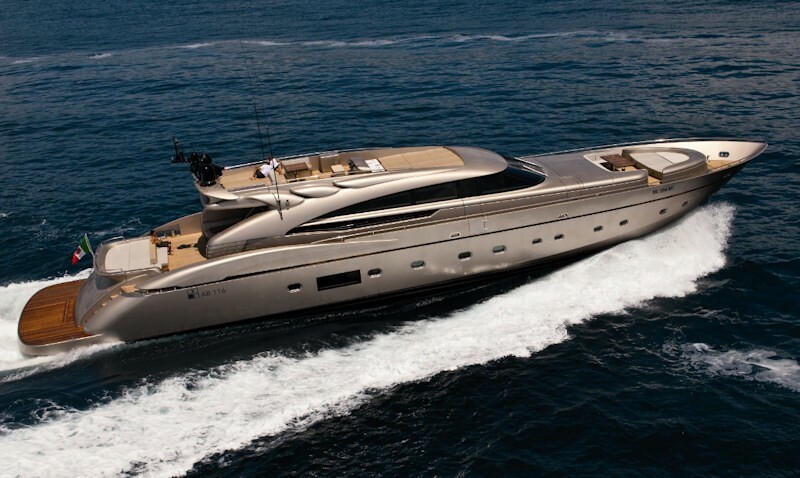 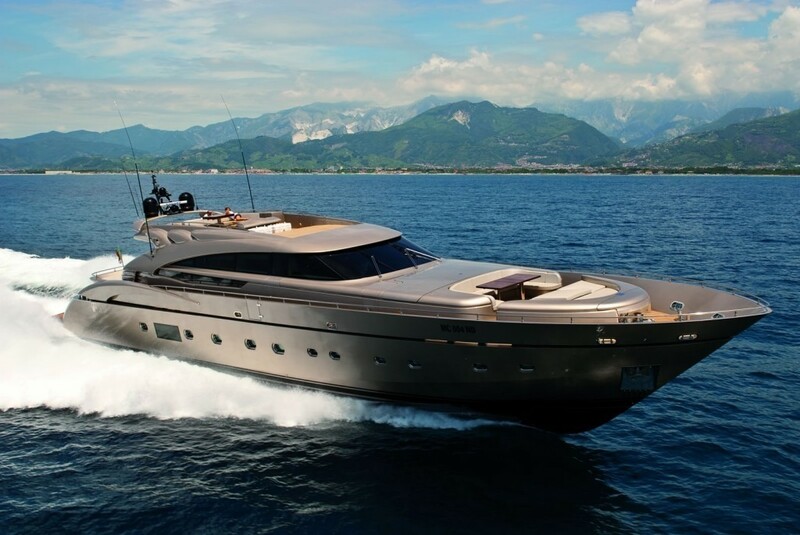 Delivered from AB yachts in 2009, MUSA is an outstanding motor yacht constructed by this Italian shipyard. 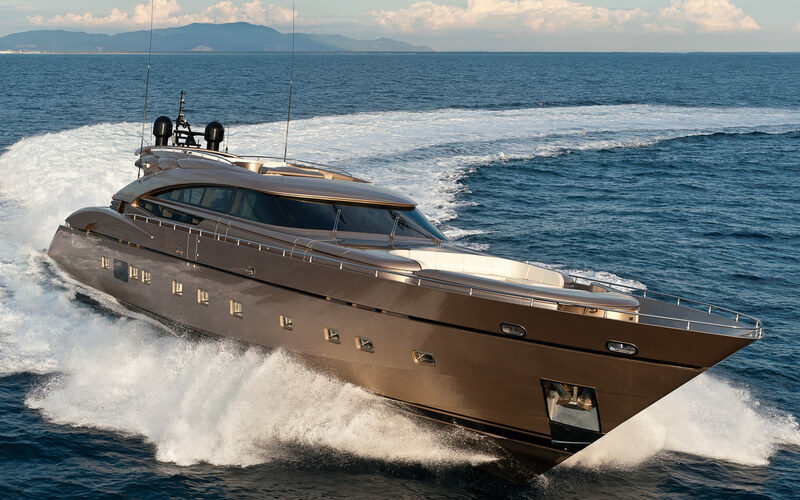 The deluxe 36m/119ft high-performance vessel combines exceptional quality, sea-going engineering with all the amenities needed for a truly memorable vacation. 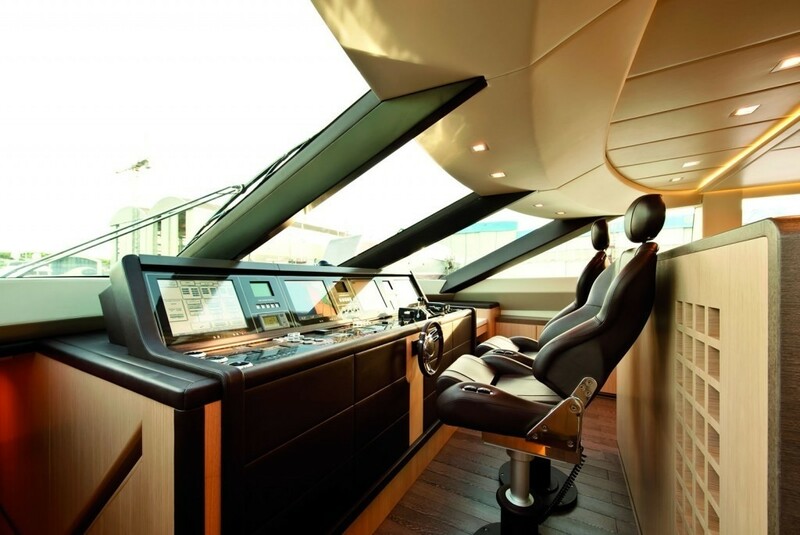 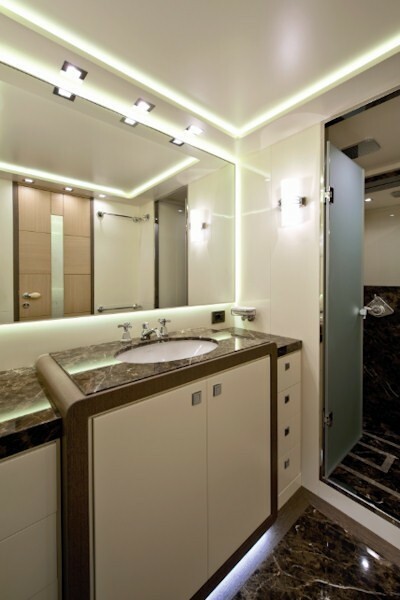 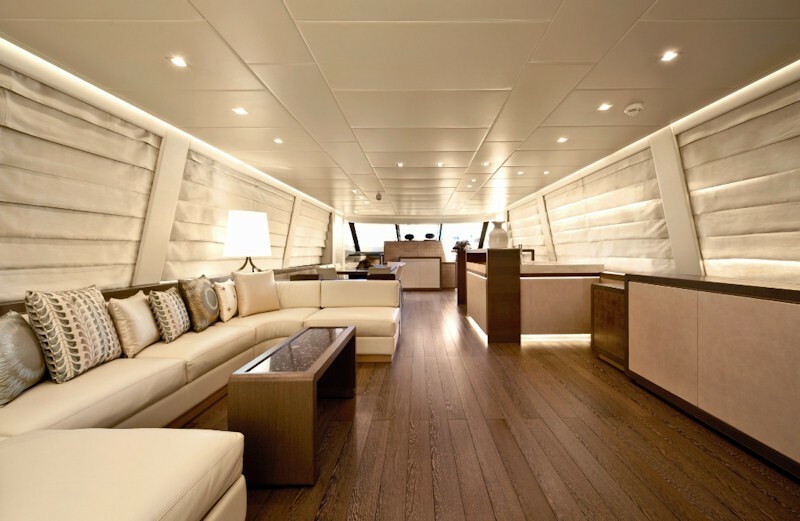 The yacht’s lavish interior has been designed by Guido de Groot Design and her chic exterior styling is by Marco Arnaboldi & Guido de Groot Design. 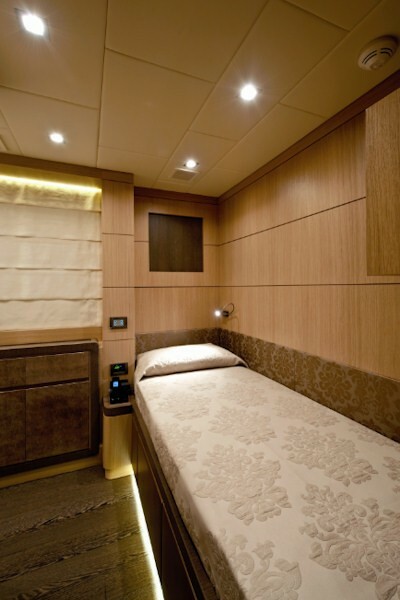 Musa comfortably sleeps up to 9 guests in 5 rooms. 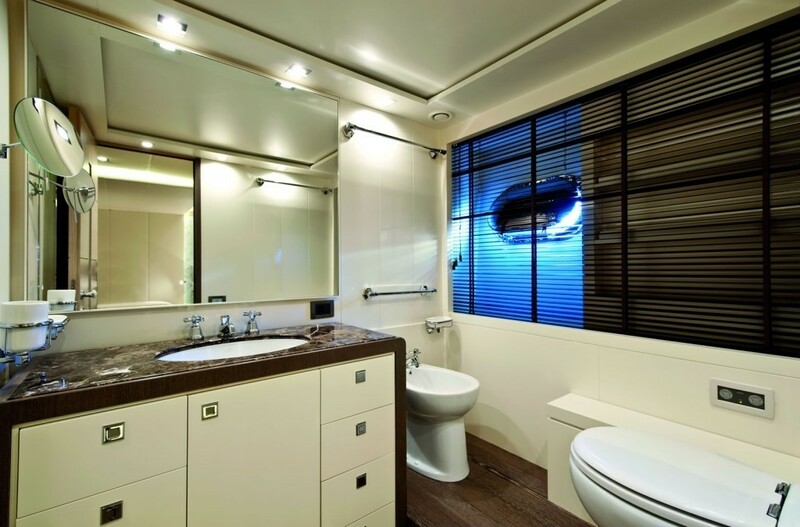 Musa has an easy-on-the-eye, neutrally styled interior, ideal for unwinding. 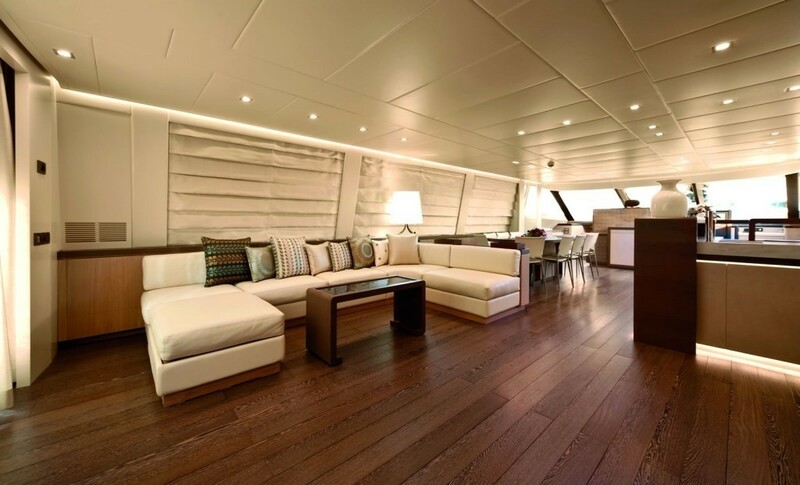 From a spacious main salon complete with oak furniture and satellite TV to an open dining area on the aft, her impressive interior is one of sheer relaxation. 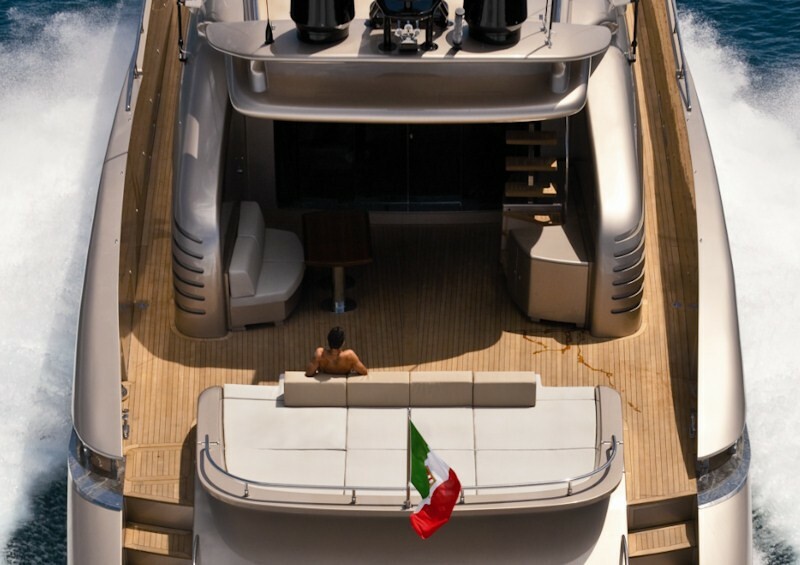 Out on the sundeck, guests can make good use of the many sunbeds on offer while also being able to enjoy mouth-watering meals prepared on the barbecue. 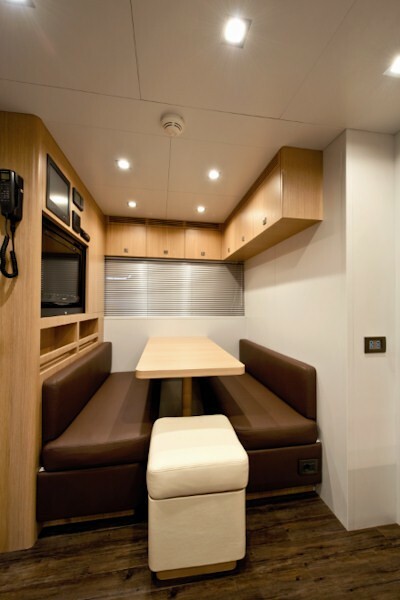 This part of the boat is perfect for socialising especially when at anchor in the large lounge located at the aft. 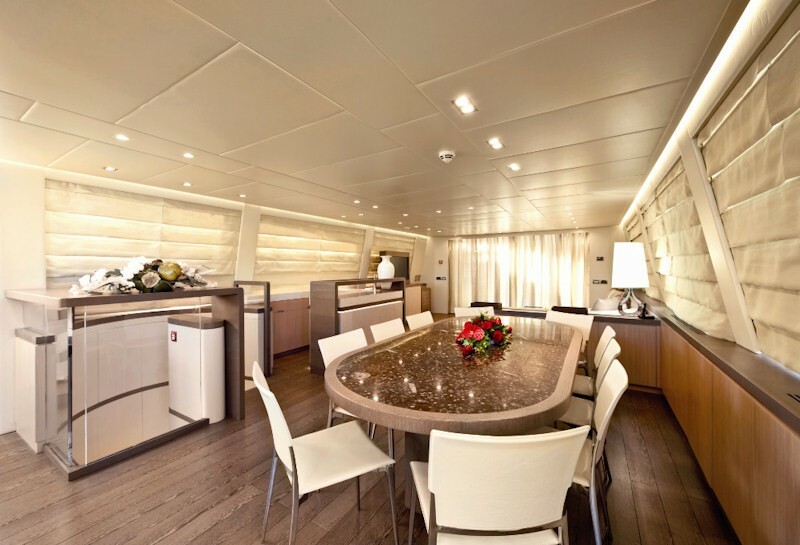 The neat flybridge is nicely minimal, ideal for parties to take place without any unnecessary obstructions or feeling crowded. 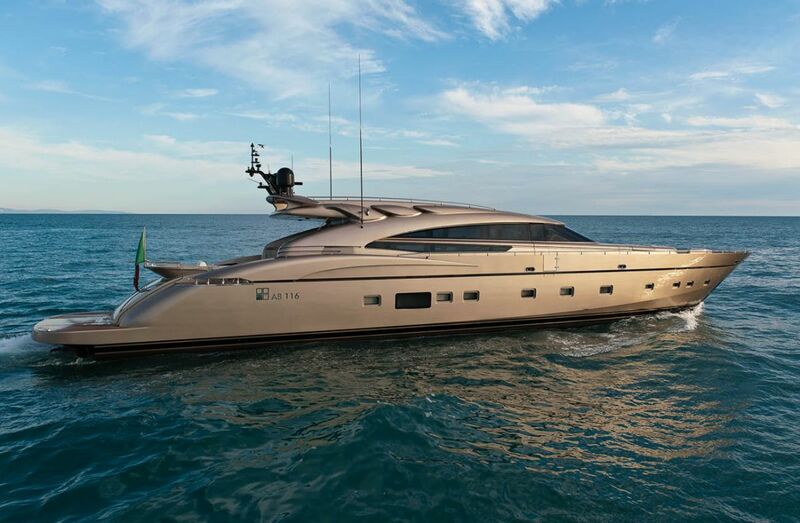 Setting a new standard for performance, the superyacht Musa is built with a GRP hull and GRP superstructure. 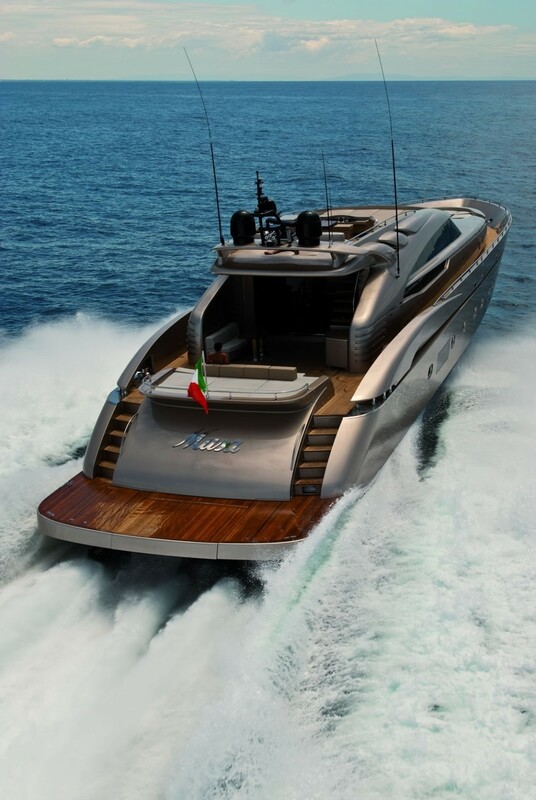 She has a cruising speed of 36 knots and a top speed of 47 knots. 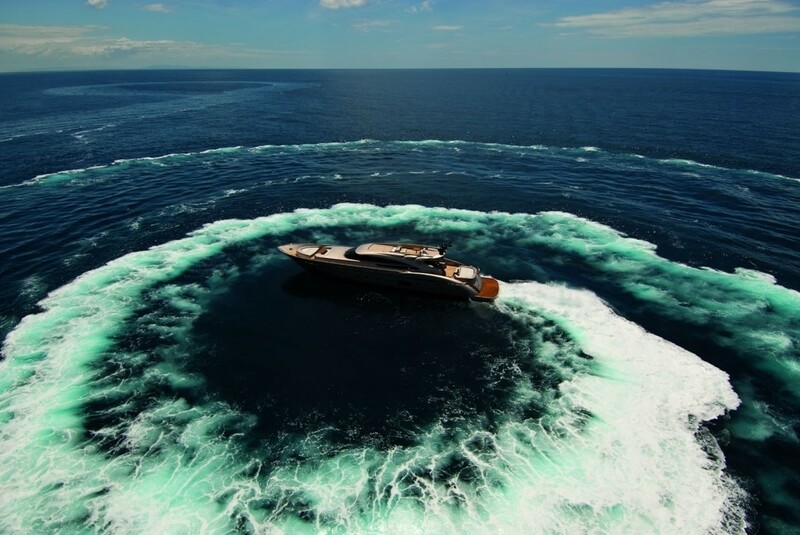 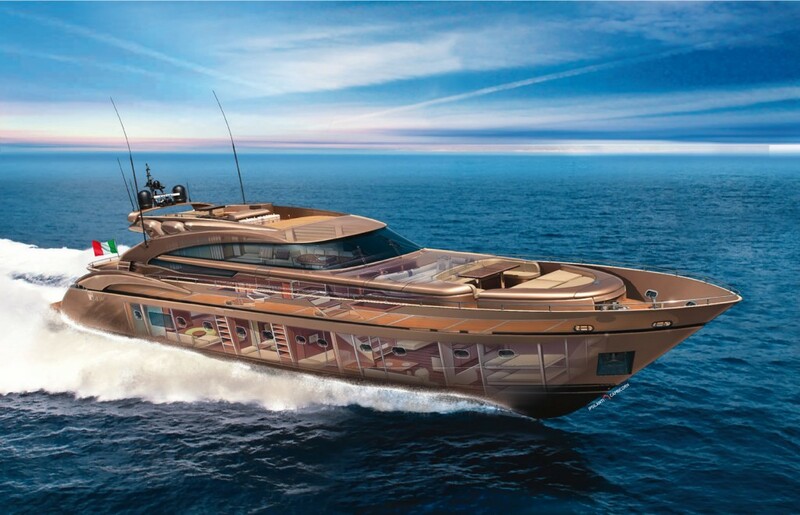 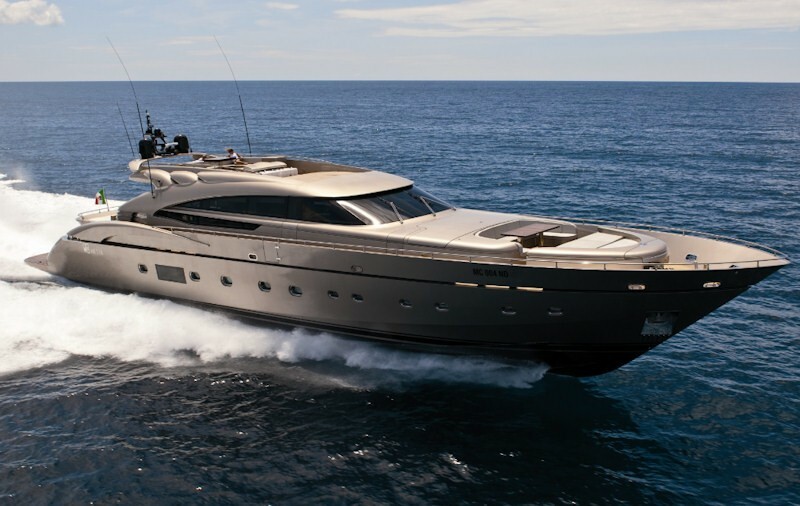 In 2010 she was nominated as a finalist for the World Superyacht Awards in the best semi-displacement or planning yacht 30m-39m category. 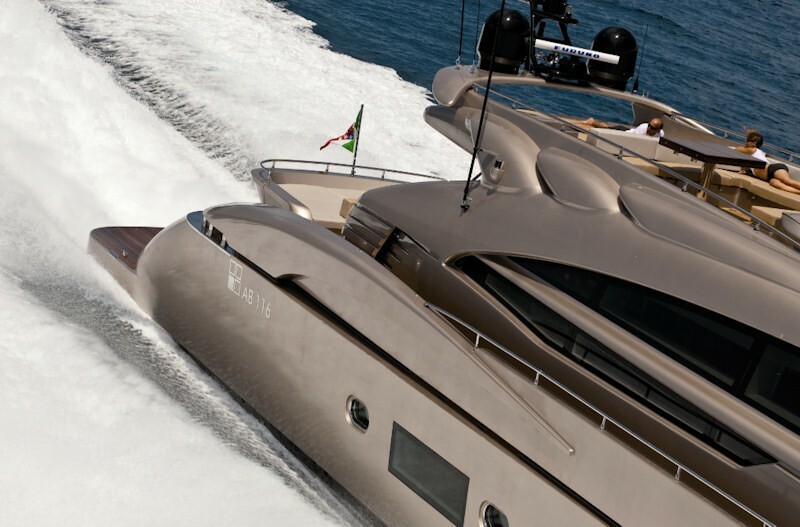 Musa navigates waters effortlessly and is a great choice to discover hidden coves and secluded beaches. 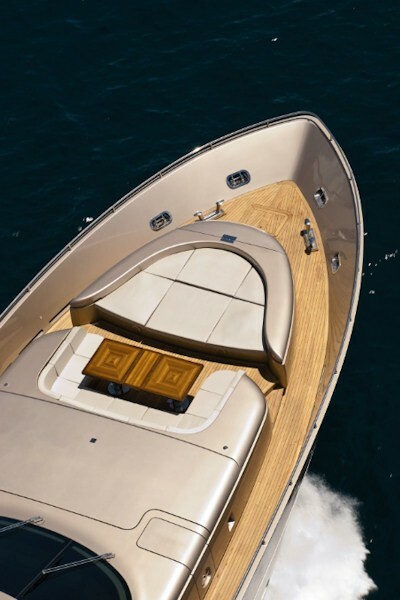 With a tender garage situated at the centre of the swim platform, getting in and out of the water couldn’t be easier. 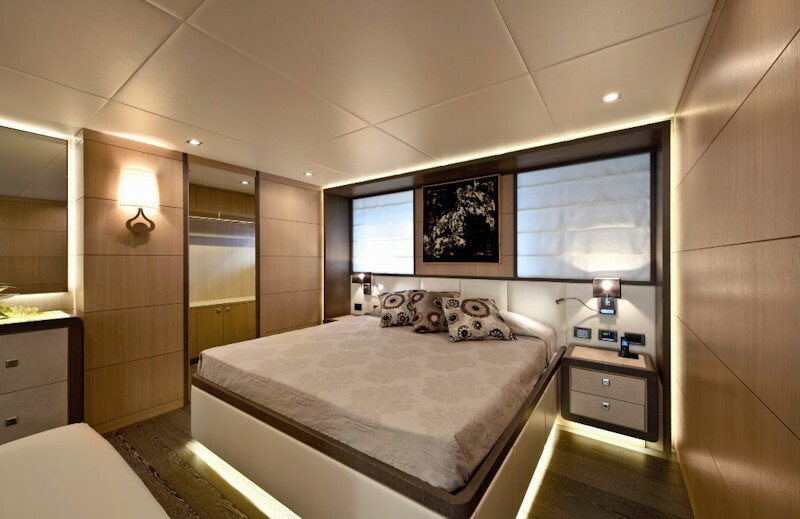 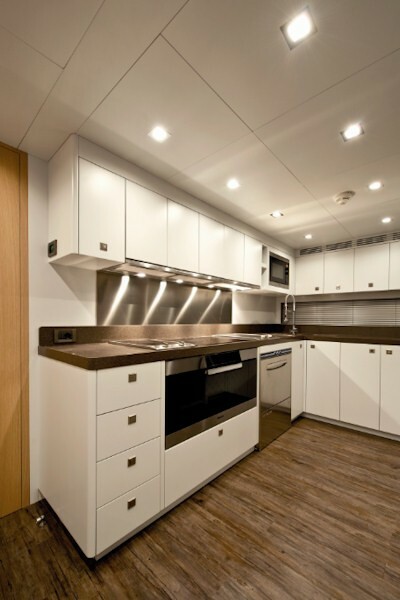 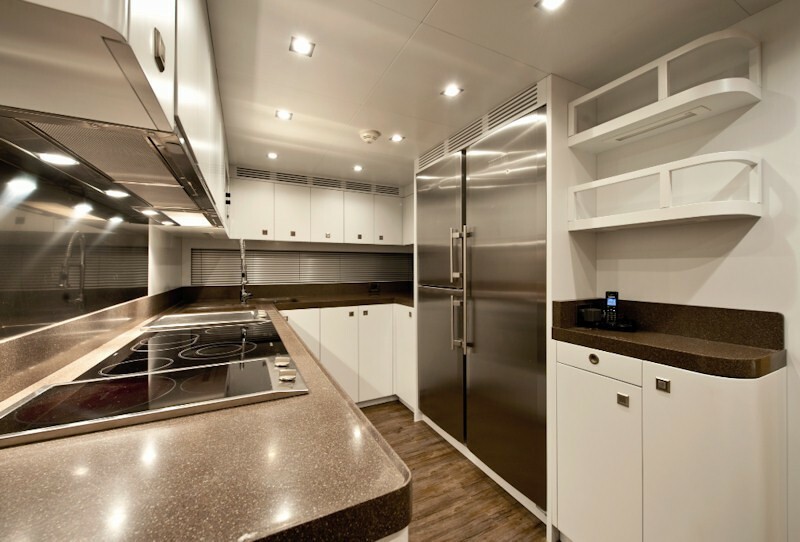 Musa’s timeless layout sleeps up to 9 guests in 5 rooms. 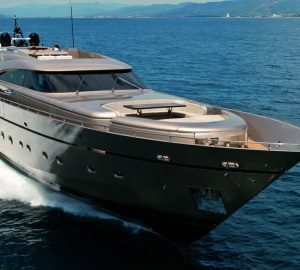 She is also capable of carrying five crew. 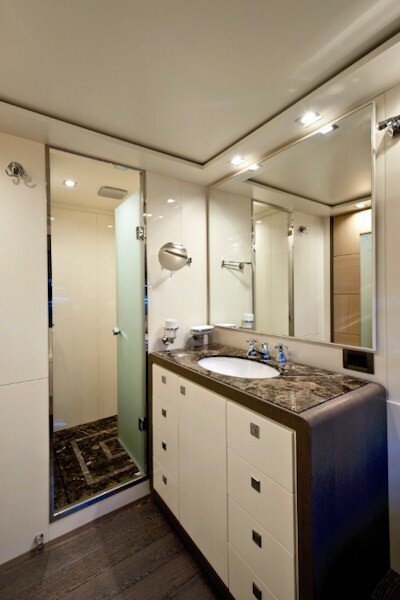 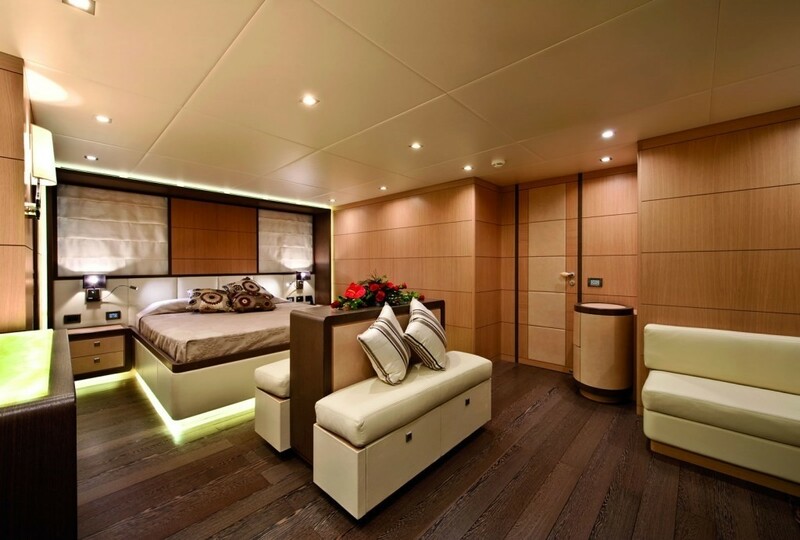 Accommodation includes a master cabin, 1 VIP stateroom, 1 double cabin, 1 twin cabin and 1 single cabin. 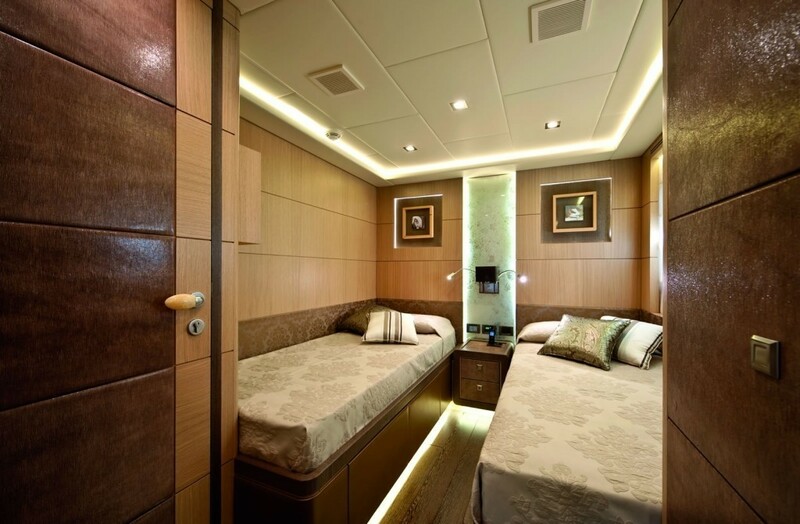 All the rooms are superbly finished with beautiful furnishings and sumptuous seating feature throughout. 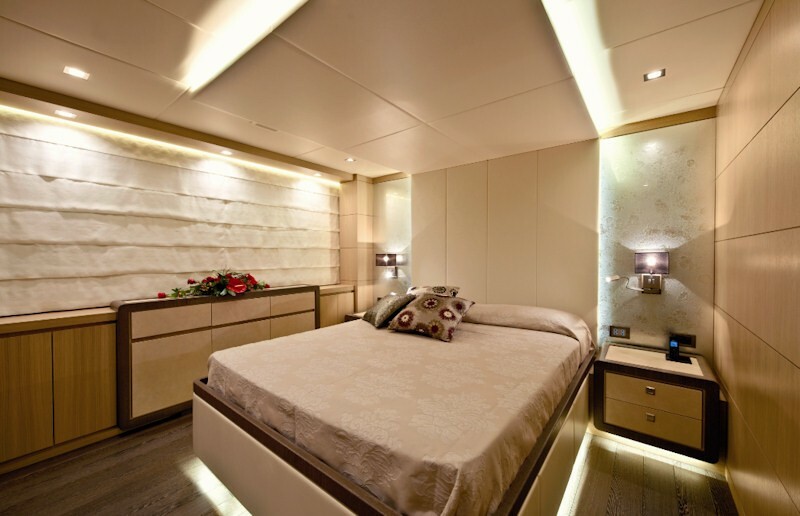 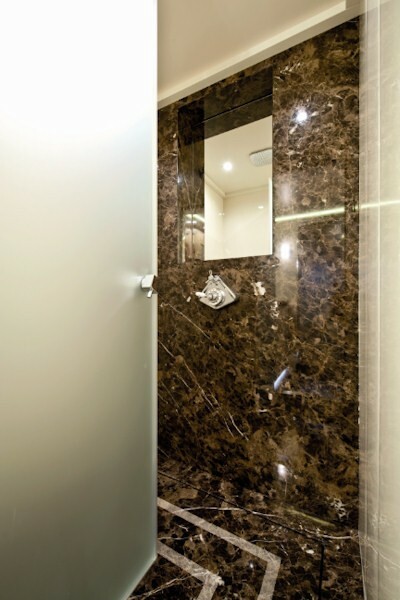 Custom marble features and a full-beam can be found in the master suite as well as in the VIP room.